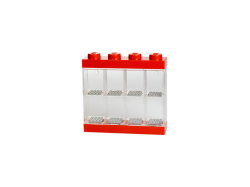 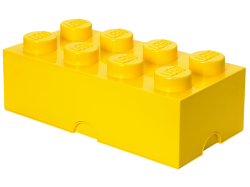 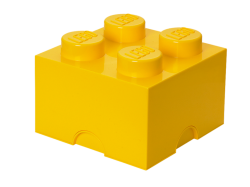 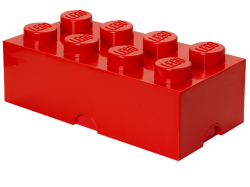 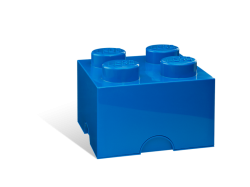 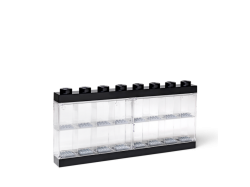 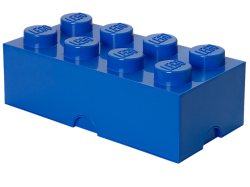 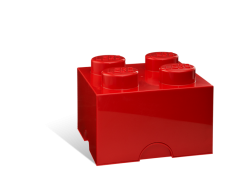 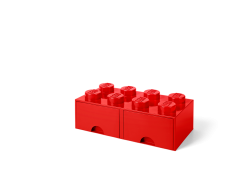 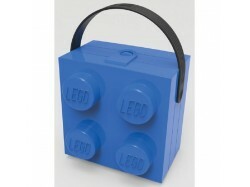 The LEGO® Storage Brick has lots of space to store your LEGO bricks and LEGO minifigures. With a cla..
Store your bricks in a cool life-size LEGO® brick!The LEGO® Storage Brick has tons of space for all ..
Store your bricks in a cool super-sized LEGO® brick!The LEGO® Storage Brick has tons of space for al..
Store and stack in life-sized LEGO® style!Stack, store, build and more in classic LEGO® style with t..
Exhibit your favourite collectible minifigures in this attractive black LEGO® Minifigure Display Cas.. 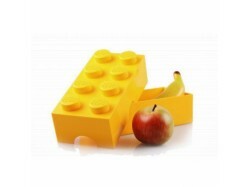 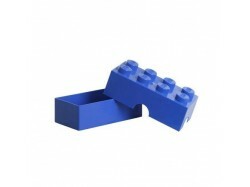 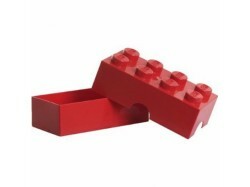 This fun LEGO® Storage Brick Drawer, with 2 compartments, offers plenty of space to store toys, LEGO..